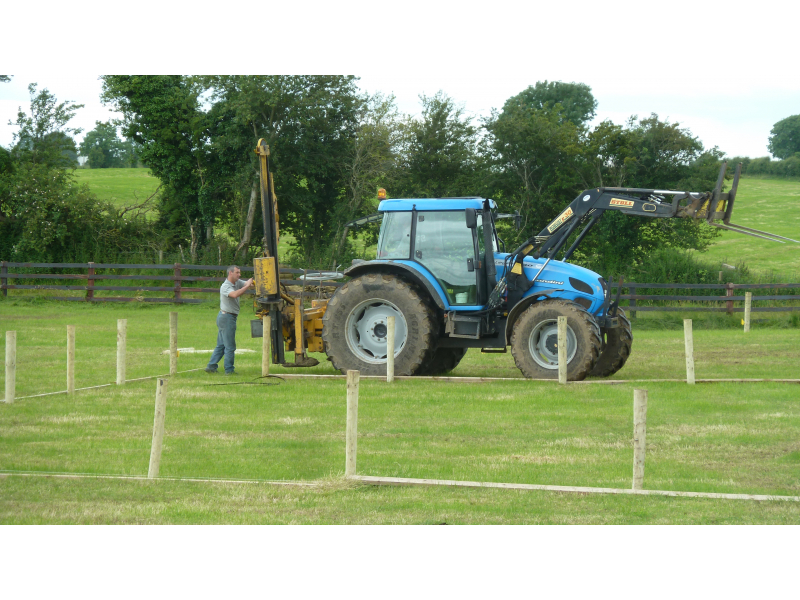 Tullamore Show: Construction of Site Well Underway! The Butterfield Estate is currently undergoing a major makeover. 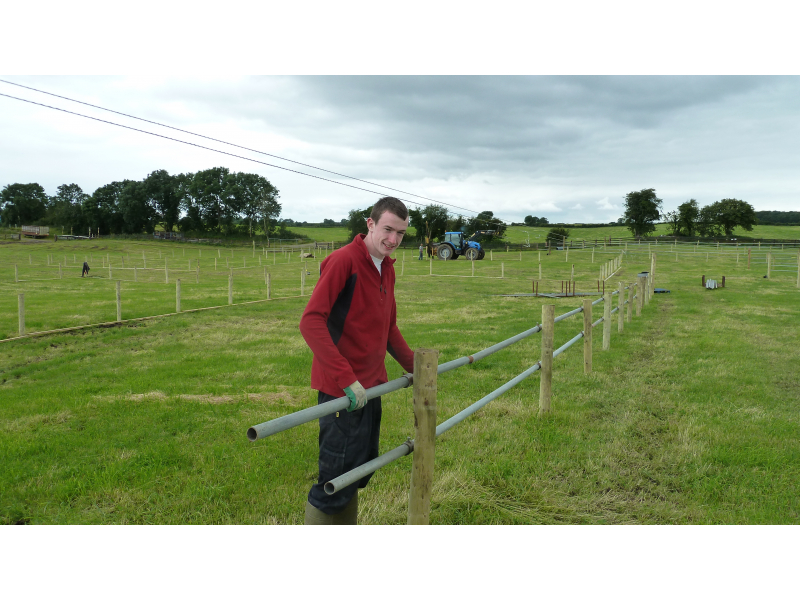 The ordinarily tranquil and peaceful rural estate is currently morphing into what will become Irelands Premier Show on August 12th. The countdown begins with under three weeks to go to show day! 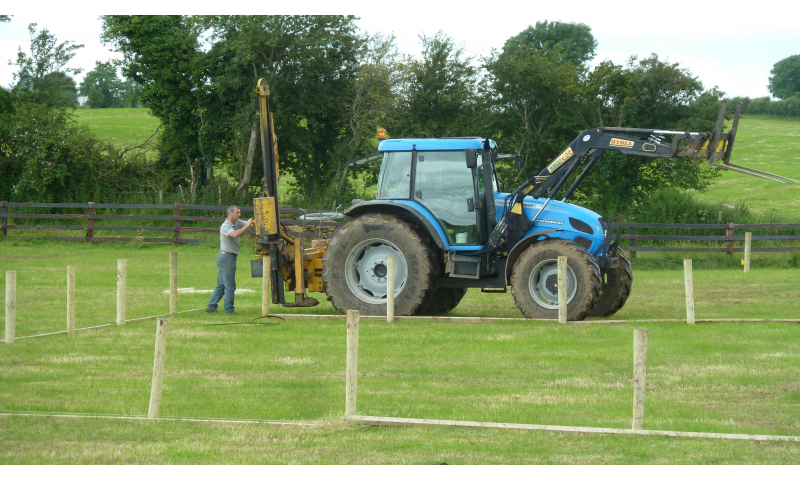 Plans and preparations are well underway at the show site at the Butterfield Estate. 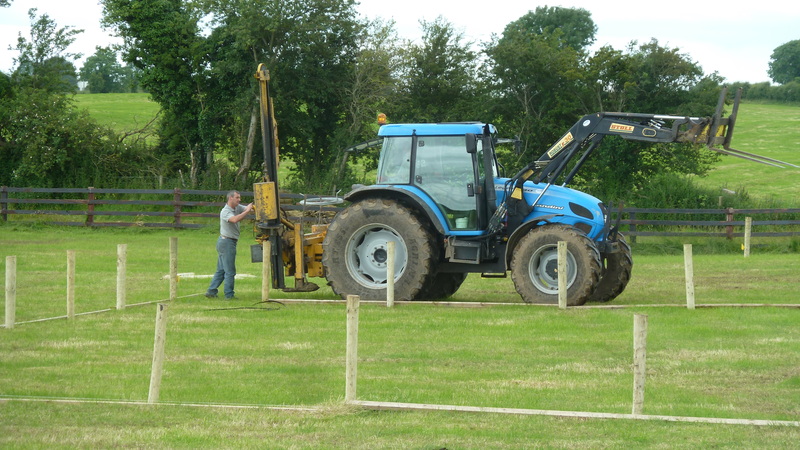 Sites have been marked and mapped, fencing is up and Tuesday the 24th will see the first marquee erected! The ordinarily quiet and quaint Greatwood Road has become a hive of activity. 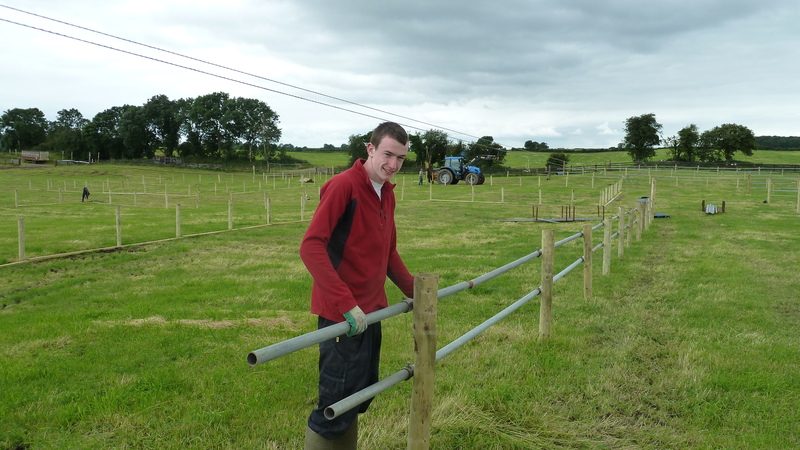 The dismal summer weather is something the show committee are aware of and its impact is being closely monitored, however, plans are progessing very well and the committee are delighted to announce over 2km of tracking and pathways are planned for this years event.